A Person In A Special Protective Suit Closes The Barrel, With Hazardous Waste. Warning Poster. Lizenzfrei Nutzbare Vektorgrafiken, Clip Arts, Illustrationen. Image 107069972. 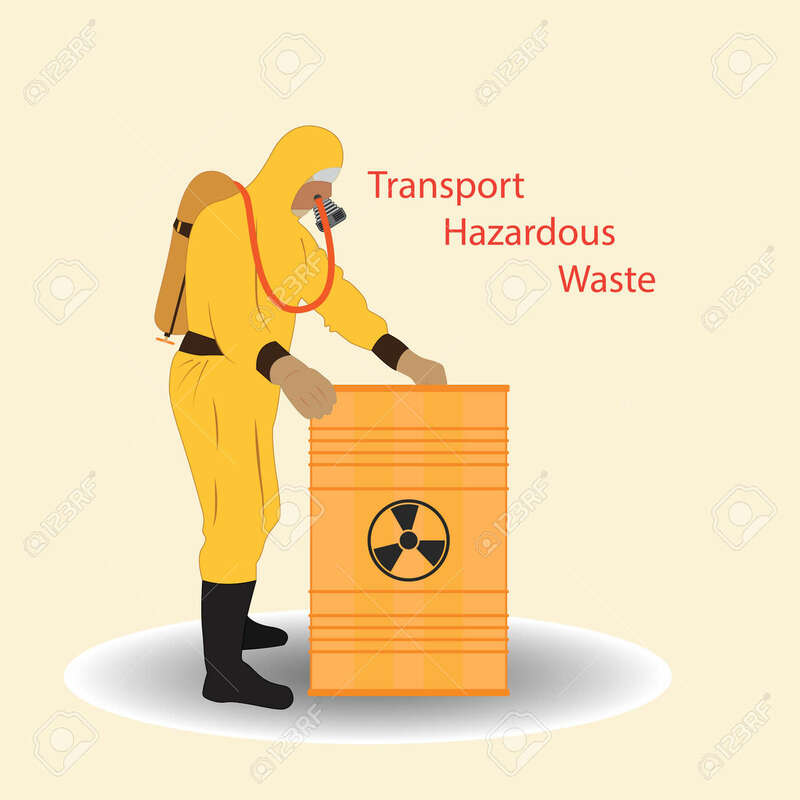 Standard-Bild - A person in a special protective suit closes the barrel, with hazardous waste. Warning poster. A person in a special protective suit closes the barrel, with hazardous waste. Warning poster.